The Internet — and social media in particular — changed the world forever. People are more connected now than ever before. 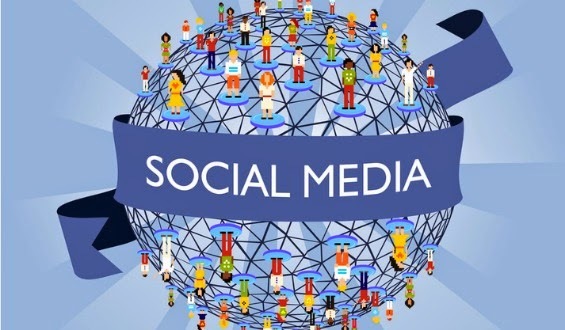 Social media redefined the way people communicate, receive news and find information; it affects the personal and professional lives of people around the world. Social media marketing is a forward move for businesses in all industries, and those who understand this have a competitive edge. Within the last decade, there has been incredible growth in social media management, both in platform use and content generation. Training users to gather content effectively is a big part of this. Most companies understand the emphasis on social media skills, and they are looking for technologically savvy people who know how to navigate social media in a professional capacity. Some Fortune 500 companies offer social media education for their employees, customers or anyone who is interested in a particular platform. These training sessions provide valuable insight into social media tools and how people can use them. However, social media certification is a veritable game changer. Online certification is a resume-ready indicator that can improve someone's chances of being hired. 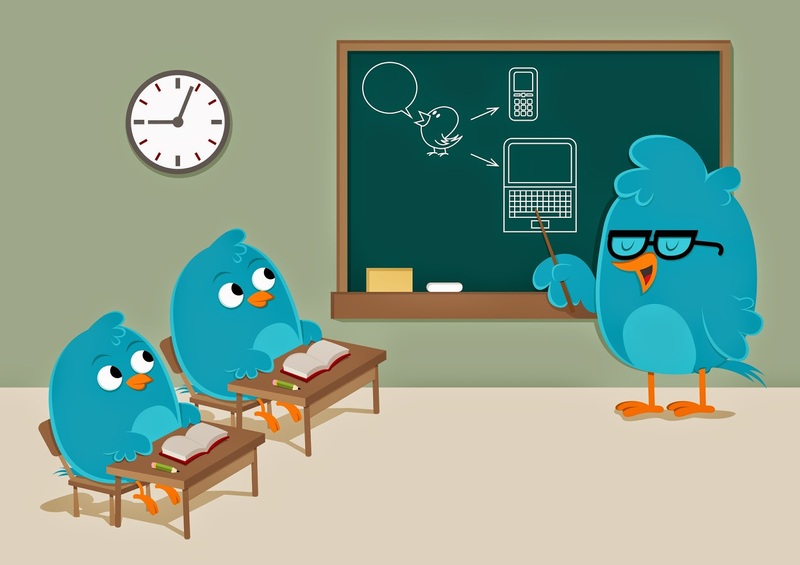 To teach professionals how to use social media and provide certification opportunities, many colleges and universities offer social media education and even social media degrees. The University of Florida is an example of an accredited institution offering this type of degree. In fact, it was the first university to develop a Master of Arts in Mass Communication with a Social Media specialization. 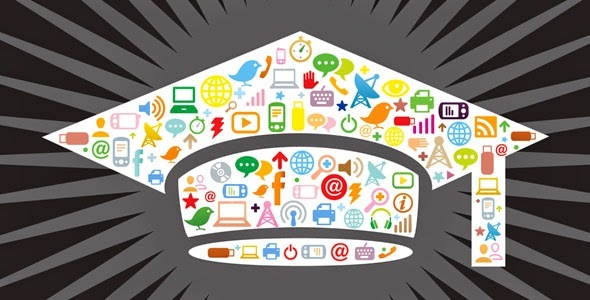 A master's degree in social media is an advanced degree that examines social media's impact on the global society. It also explains how social media can be used to influence communication, journalism, marketing, public relations, politics, entertainment and more. 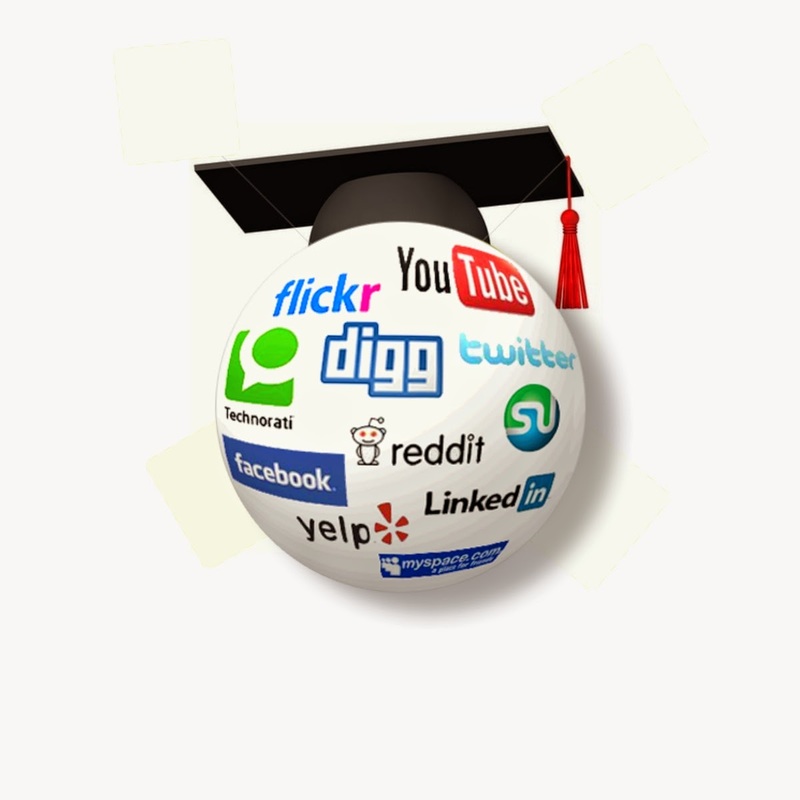 A social media degree is a forward-thinking education for the 21st century. Whether individuals pursue a traditional or online degree, social media education is a way for professionals to stay current on cultural change, new technologies and modern innovations. At UF and other schools, the coursework includes an exploration of the many uses of social media. Students learn to collect and analyze data using various social media metrics. They also learn how to use powerful social media platforms and tools in their current or future careers.